Time: November 27, 2018 through February 10, 2019, Tuesday to Sunday, from 9:00 AM to 6:30 PM. 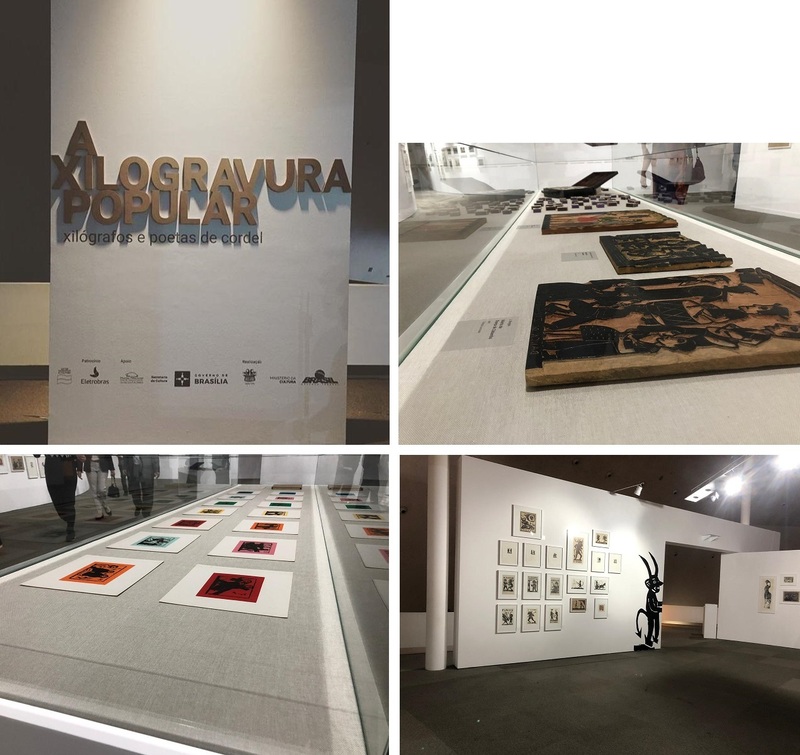 This exhibition, curated by Edna Matosinho de Pontes and Fabio Magalhães, features woodcuts by renowned engravers, poets and popular cordel artists such as Ariano Suassuna, Dila, Jota Borges, Samico, Mestre Noza, Palito, among others. 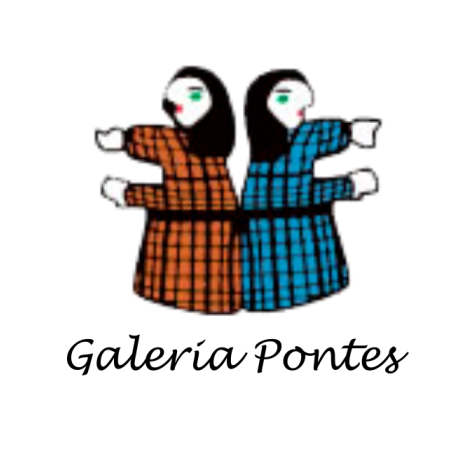 They are united by the different themes they represent, such as popular mores; religious scenes – miracles and beliefs; fantastic creatures – dragons, winged lion, mysterious peacock -; aside from cangaço romance and adventures. Excerpts from cordel stories as well as narratives by singers and repentistas (improvisers) will also be presented to the public.